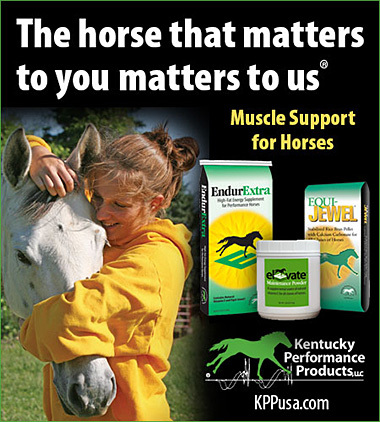 Muscle Builders For Horses or Muscle building supplements and products for horses can help your horse to stay fit and gain muscle, not fat. 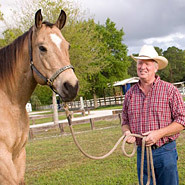 There are many muscle building supplements on the market today, InfoHorse.com works with companies that have the best in the horse world. For showing, performance or just keeping at optimal fitness and health, a muscle builder is something that you should consider and research for your horse.